From IES Jaime Gil de Biedma in Nava de la Asunción (Segovia), Inmaculada Cuellar, the English teacher show us an interesting experience in class with students at 2nd ESO. They were working with AR (Augmented Reality). 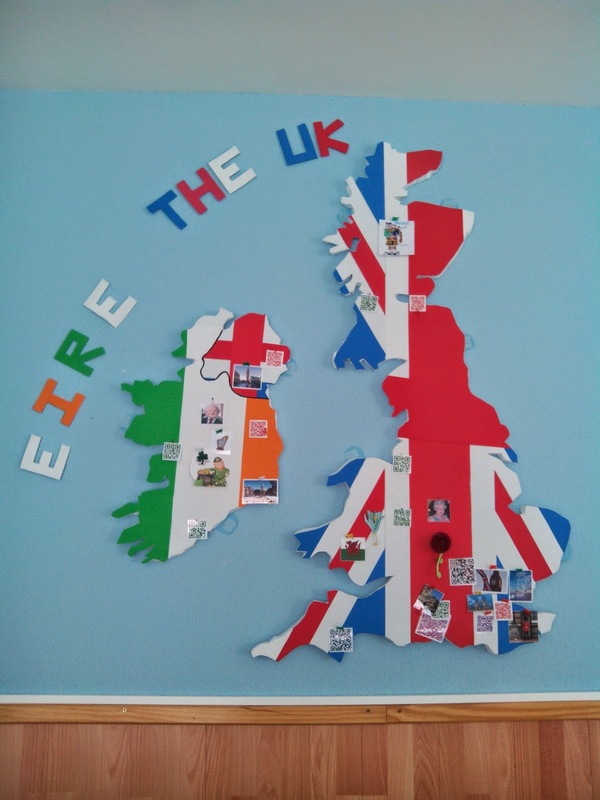 This is a map of the British Isles which decorates the walls of our classroom. But it is not a simple map, it has got a lot of information: culture, geography, literature, history, tourism.... Use your mobile phone to scan the codes or images and you will find out. 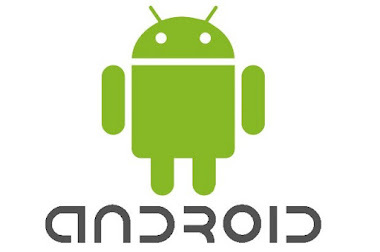 We use the following apps: QR-droid and Aurasma in our mobile phones and Unitag and Aurasma Studio in our laptops. 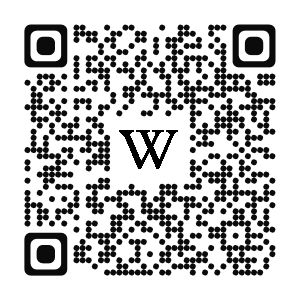 - the green QR codes hide the name of a city and the population of this city. 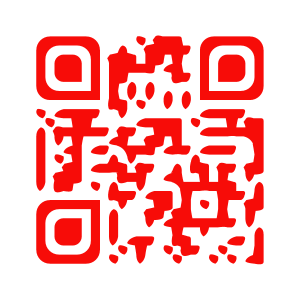 - the red QR codes hide the name of the capitals and their population. - the biggest QR codes hide audios telling the experience of some of my students in UK last summer. - the images hide videos about the monuments, culture, music etc. And also we have a book of the most important writers in English language, we used Calaméo to transform a powerpoint into a digital book. Scan the code with QR-droid. You can see the biography of important writers like: Shakespeare, Charles Dickens, Virginia Woolf, Arthur Conan Doyle, George Orwell, J.R. Tolkien and J.K. Rowling. Scan the image with Aurasma. 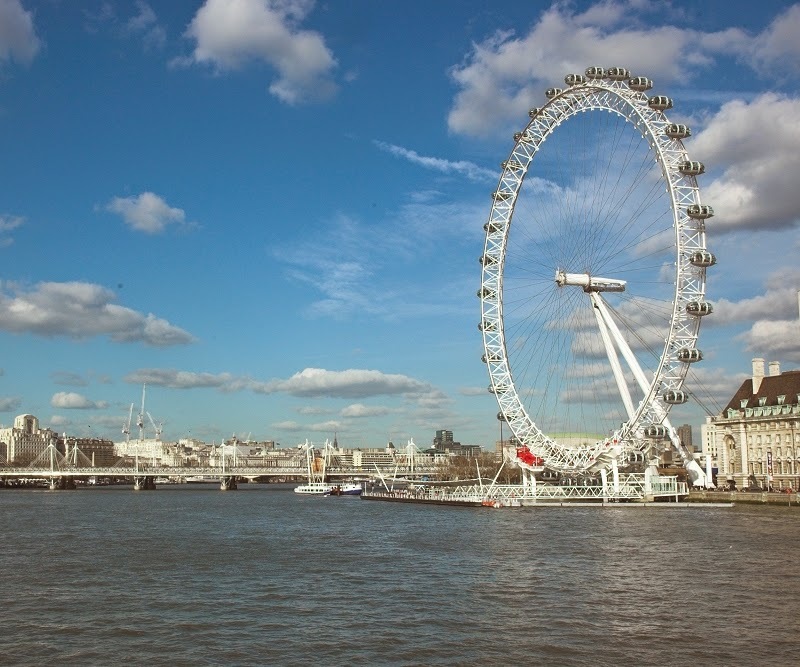 This is a video of London Tourist Office to promote the London Eye. We recorded the experience in a video that has been published in the Revista Digital de la Junta de Castilla y León.